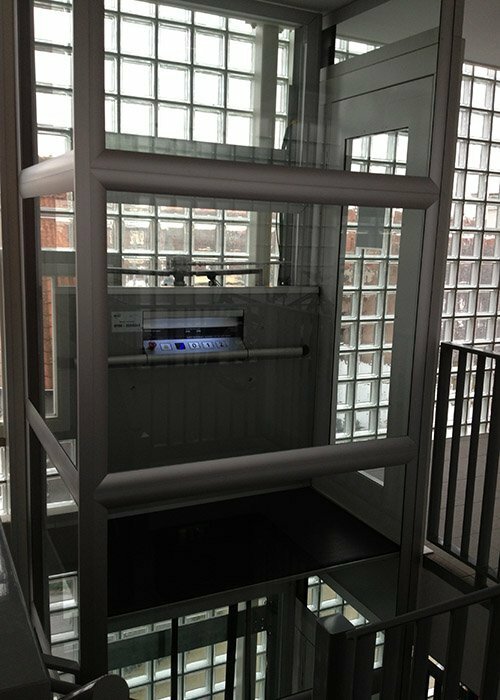 The PREMIER sets the standard in platform lifts: leading in lift development, design, quality & technology and all at a low cost. 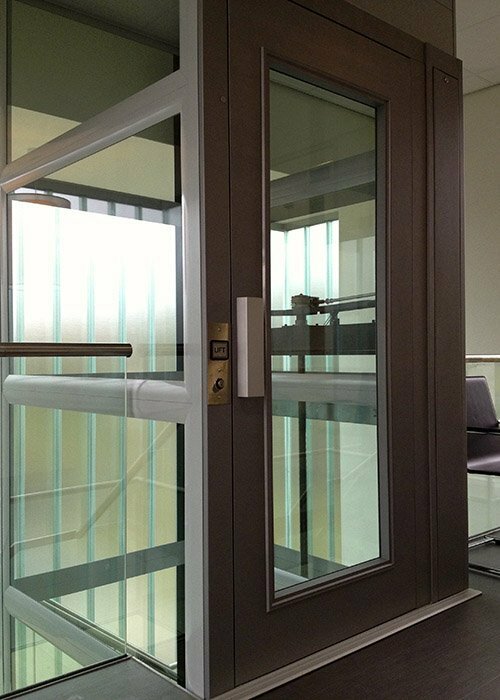 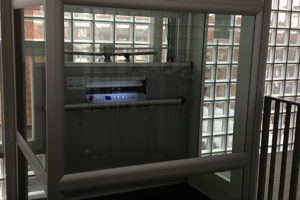 Requiring hardly any structural preparation and with up to 1000 kg lifting capacity available, this is the latest generation of Axess platform lifts. 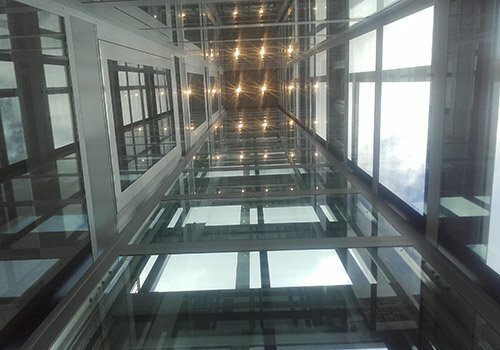 Our engineers have pushed the envelope in its development and the results are impressive: the lift has a totally new design in every respect. 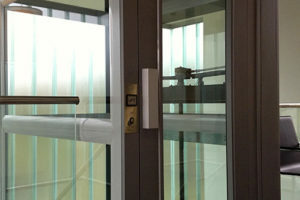 The PREMIER is very easy and to use, it has low investment costs and meets the requirements of the most demanding clients.